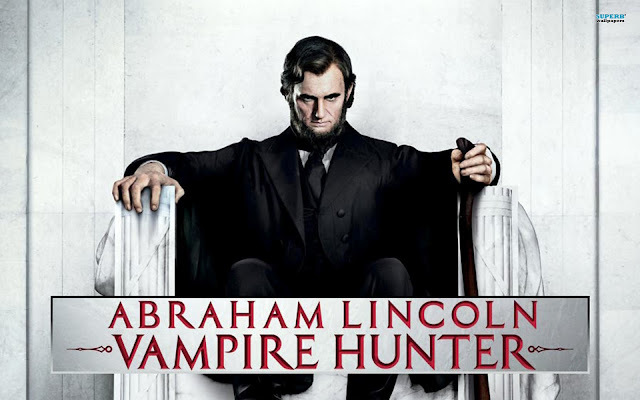 History and fantasy collides, in this fictionalized “true story” of one of America’s greatest Presidents’, in Abraham Lincoln: The Vampire Hunter. 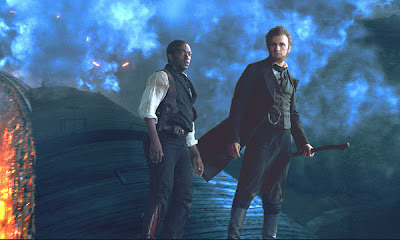 The story follows Abraham Lincoln through his life as it shows that certain events might have had more mythical creatures in it, than history lets on. However, did this mythical story vs. history lesson really work in the end? Well I will say no. That pretty much is the film in a nutshell without spoiling anything. The film is trying to merge two genres, namely a historical epic film and a monster slasher type film. The two are very different and distinct genres, and yet its not that the film does not capture the spirit of the these two genres. To the contrary the film does feel as a somewhat big epic historical film, and at other times it does feel like an out and out slasher film. However, the problem is that it never merges into one another, there isn’t a coherent feel to it, the film basically just jumps from the one to the other, never embracing, mixing and converging on what it is trying to accomplish. 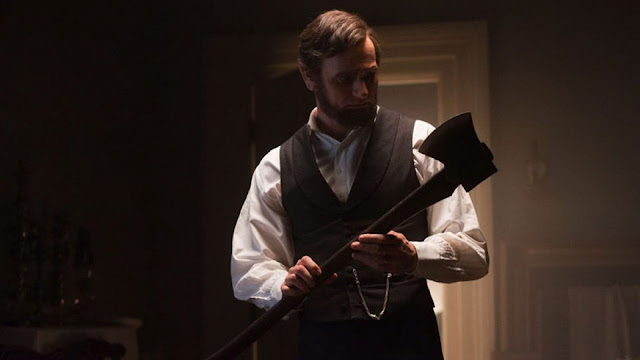 I for one felt that the film is quite jarring as it tries and cover a lot of aspects of Abraham’s life, from his childhood right up until last days. With so much to cover, the film simply jumps from point to point in his life, making the film feel like an elaborate menagerie of montages. The film is beautifully shot; its very stylistic demeanor is enough to keep you in the film long enough to actually pay attention to what’s going on. The film is based on a novel by Seth Grahame-Smith, of the same name, and it clearly would have faired better if they focused on what specific part of the novel or maybe broke it up into two films. The cast of the film is superb and probably the films saving grace, as Benjamin Walker had the monumental task of playing this iconic figure and I would say that he puts in a pretty solid performance, leaving little to be desired. 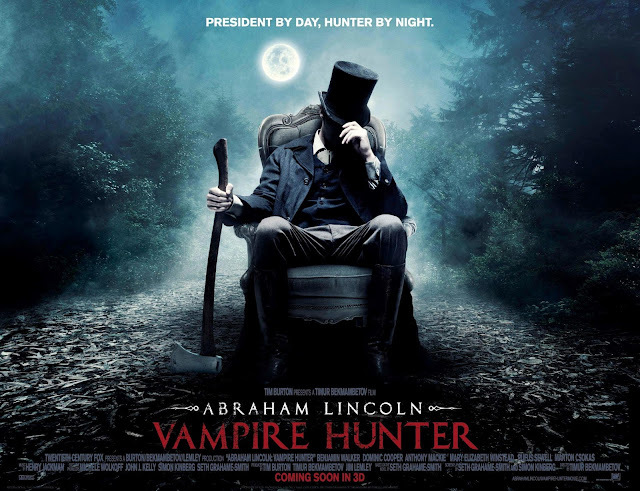 Dominic Cooper plays the Henry Sturgess, the presidents savior turned trainer in his war against vampires. Cooper once again gives a cool subdued solid performance. Mary Elizabteh Winstead plays the presidents wife, Mary Todd, and Anthony Mackie plays long time friend to the president William Johnson. Both give solid performance, but were underused as a result from the films fast paced jarring narrative that never really allowed enough time for you to care about any of the characters. The film certainly is a action packed ride, that takes itself way to seriously for the ludicrous story its telling, and by trying to cover all its bases, it lacks the quality to really make it memorable film.